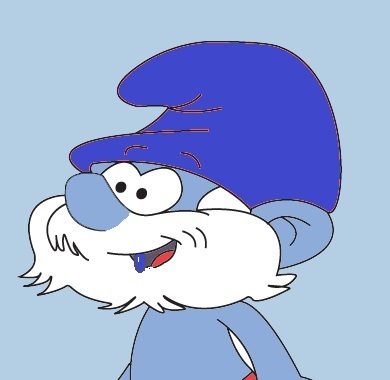 This entry was posted in smurf damn it, smurf with blue tooth and tagged smurf damn it, smurf with blue tooth. Bookmark the permalink. Considering that usually latest technology is dated before it comes into the shops. These blueman are a deep me – know also one!